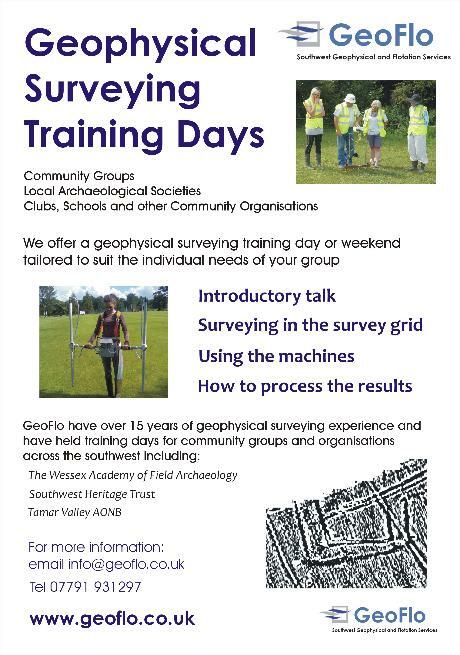 We now offer Geophysical Surveying Training Days tailored to the invidual needs of your Group or Organisation! 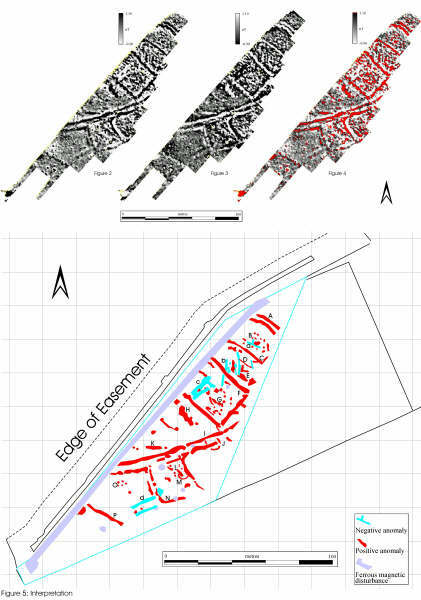 Gradiometry survey with the South Somerset Archaeological Research Group of a multi-phase site near Somerton. 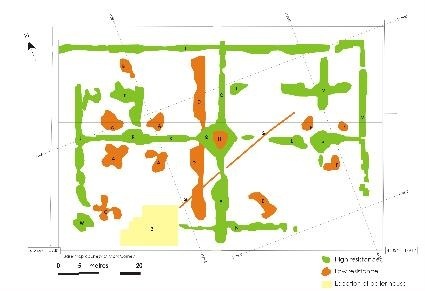 Gradiometry survey of an Early Bronze Age metal working site at Case Bastione in Sicily for Newcastle University and Arkeos International Summer School. 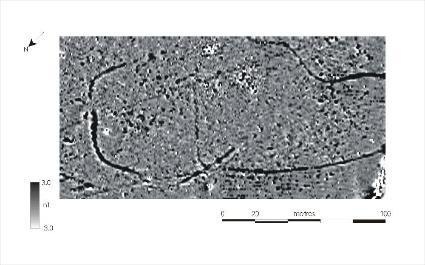 Gradiometer surveys near Lufton Villa, Yeovil. 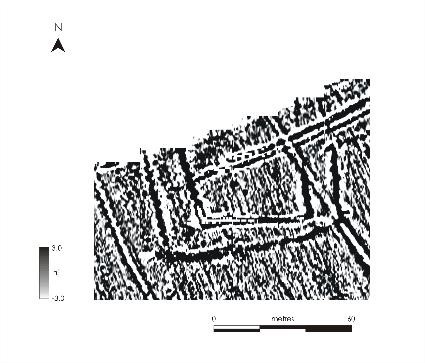 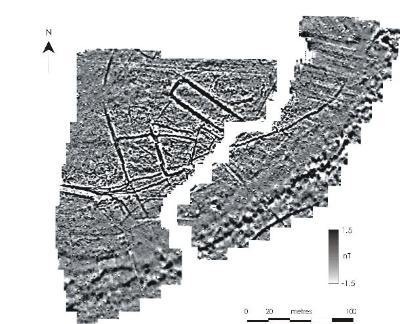 Processed and interpreted data from gradiometer survery near Langport, Somerset.